A544 6v photo batteries and the A23 battery 12v power up many devices in your home and automobile. 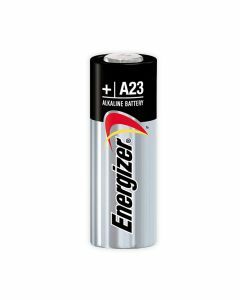 The A23 Energizer battery powers remote controls, car starters, remote starters, garage door openers and more. The A23 battery 12v is a miniature alkaline, manganese dioxide battery. A544 6v photo batteries operate in cameras and other electronic devices. Both A23 battery 12v and A544 6v photo batteries are 100% guaranteed and discounted. 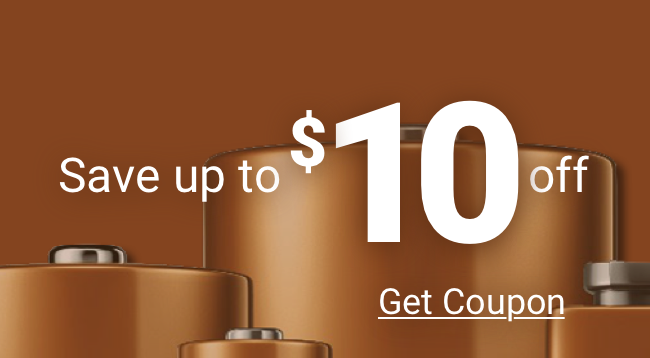 They also ship free, so stock up! 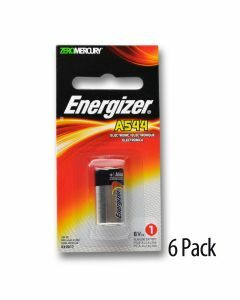 Choose Medic Batteries for your A23 Energizer battery and A544 battery needs!